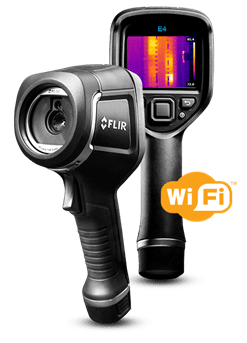 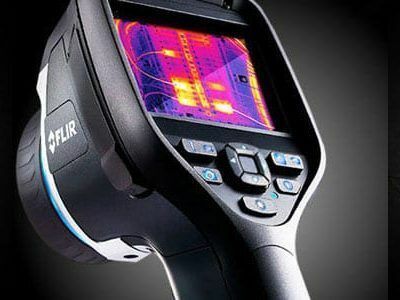 The FLIR E6 is the ultimate, affordable thermal inspection tool. 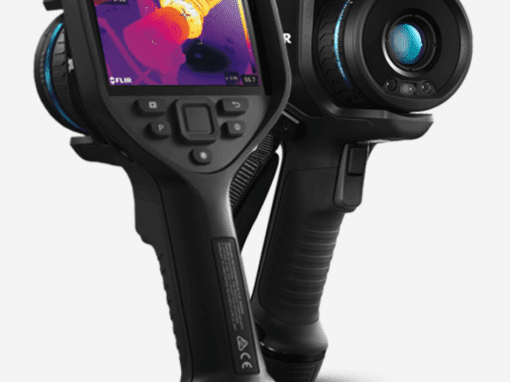 Gain the competitive advantage, take care of more customers, and blow them away with dramatic MSX thermal images that clearly reveal problems?from sources of energy loss and structural issues to overheating electrical and mechanical equipment. 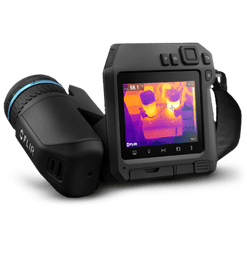 Fully automatic and focus-free with an intuitive interface, the E6 offers 19,200 (160 _ 120) pixels resolution in a rugged, drop-tested package.